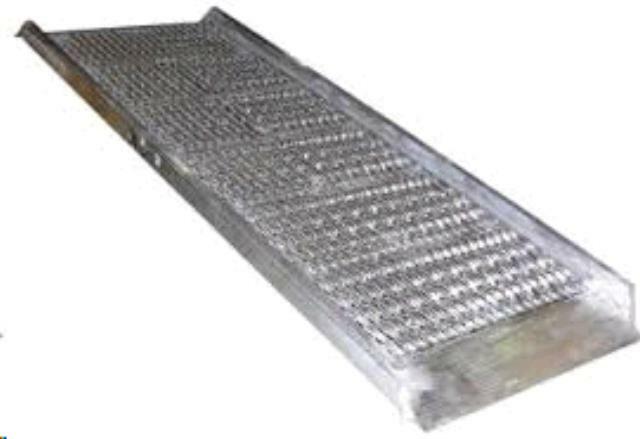 RAMP ALUMINUM 14 FOOT LONG X 26 INCH W Rentals Ft. Collins CO, Where to Rent RAMP ALUMINUM 14 FOOT LONG X 26 INCH W in Ft. Collins, Wellington, Greeley, LaPorte, Loveland, Windsor CO and all of Northern Colorado. 26" wide, 14 ft long, weight capicity 1200 lbs. WEIGHT 137 lbs, Please have help to move it. 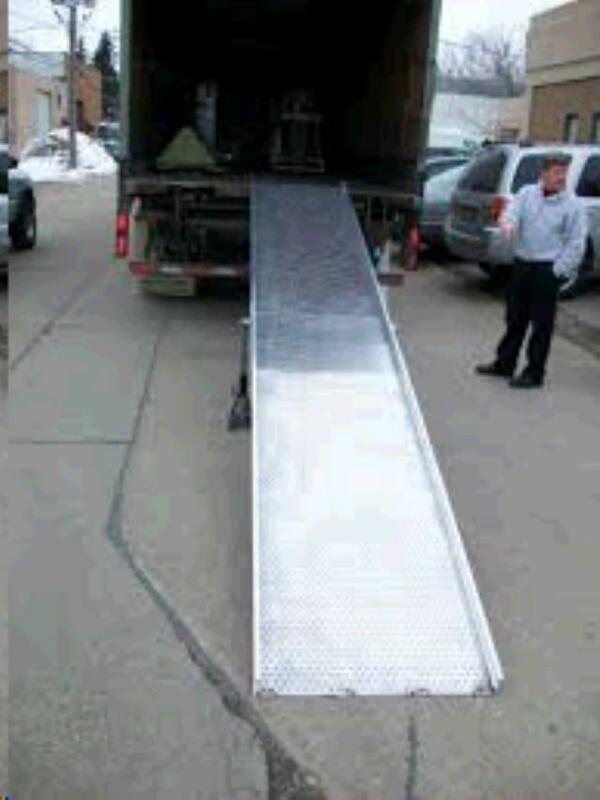 * Please call us for any questions on our ramp aluminum 14 foot long x 26 inch w rentals in Fort Collins, Wellington, Greeley, LaPorte, Loveland, Windsor CO and all of Northern Colorado.